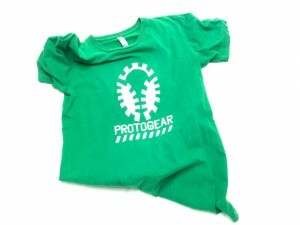 Get a 25 % discount on our t-shirts! Until October 31 2016 get a 25 % discount on our t-shirts! Use the coupon code fall16 when you order online. ← PROTOGEAR climbed Mount Tochal!